My clients know that when they hire me they’re hiring someone with a very strong work ethic who takes great pride in always being diligent, reliable and thorough. Whether it’s an issue being resolved in small claims court or high-stakes litigation in federal court, I’m going to give each matter the utmost attention and consideration. I’ll work tirelessly because my clients entrusted me with their case and are counting on me to do whatever I can to help them prevail. That’s why clients continue to send work to me—and they’re happy with the resolutions. Rebecca Harris defends the claims of banking and financial institutions and also handles complex commercial litigation, often dealing with breach of contract issues. Rebecca represents clients on their creditors’ and debtors’ rights cases. She also handles commercial foreclosure work and landlord/tenant matters such as commercial evictions and property disputes. 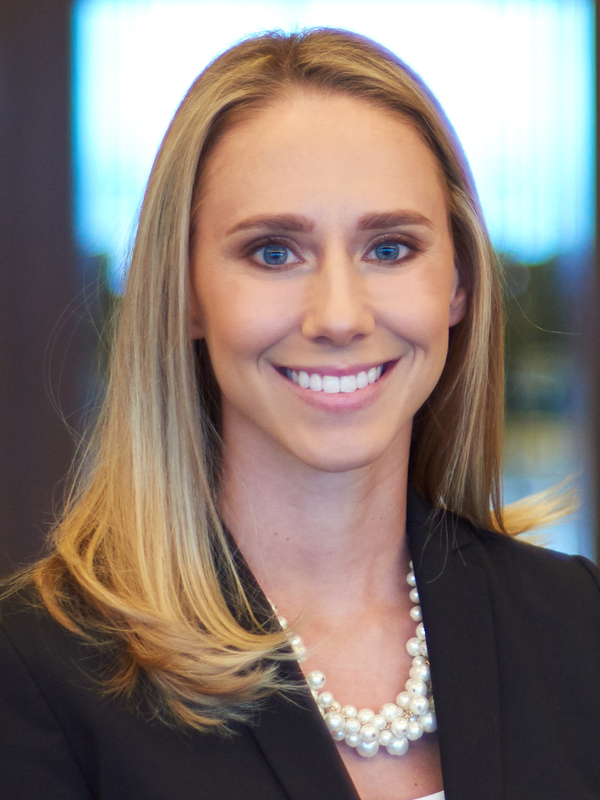 Relishing the intellectual challenge of plotting an effective course in very complicated litigation involving multiple parties and many moving parts, Rebecca draws on her ability to both see the big picture and get down into the crevices to look at the nuances of a case. Rebecca approaches each matter with a clear grasp of the end goal. Then, she breaks the case down into small strategic steps she needs to take on behalf of her client.